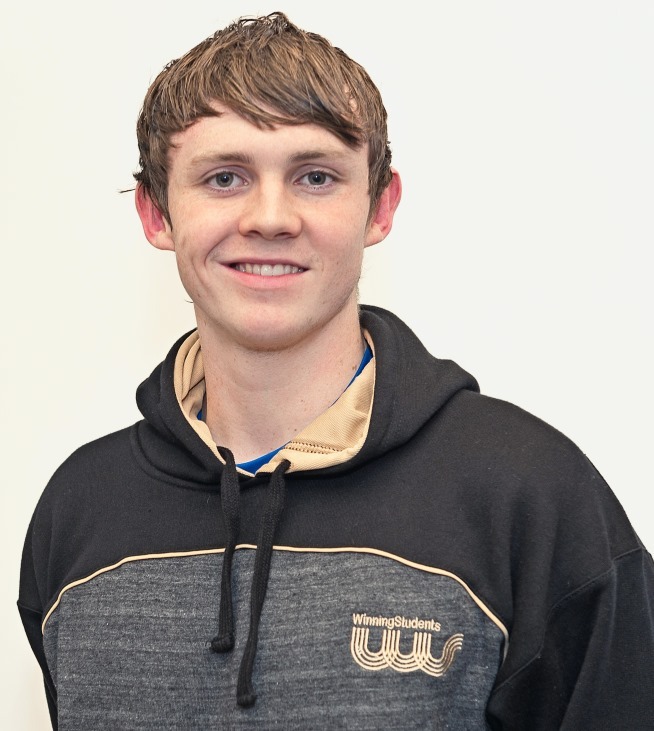 University of Stirling swimmer Ross Murdoch won bronze in the men's 100m breaststroke at the FINA World Championships in Kazan, Russia yesterday. Ross, who won gold in the 200m breaststroke at last year’s Commonwealth Games, picked up the bronze medal after achieving a new Scottish record time of 59.09. Ross qualified for the final after coming fourth in his semi-final on Sunday with a time of 59.75. He later paid tribute to University of Stirling Swimming Head Coach Ben Higson on Instagram: "Big shout out to my good friend, mentor and coach Ben Higson who I work with every single day to better myself. "I learned something because of him after last night’s semi-final effort, just enjoy it! If you enjoy what you do it makes it a lot easier to do it well." This was the 21 year old’s second appearance at a World Championship, having taken part in the FINA World Championships in Barcelona two years ago. Great Britain's Adam Peaty won gold with a time of 58.52, while Olympic champion Cameron van der Burgh finished second after clocking 58.59. The Stirling interest in the World Swimming Championships continues on Friday, when University of Stirling Swimming Club duo Duncan Scott and Robbie Renwick compete in the 4x200m Freestyle Relay. One half of the Great Britain team, they narrowly missed out on the final of the men's 4x100m Freestyle Relay on Sunday. The Scottish Government designated the University of Stirling as Scotland’s University for Sporting Excellence in 2008. Our mission is to deliver the best for Scottish sport through the powerful and inspirational combination of sport and education. We are at the heart of Scottish sport, preparing athletes to perform on the world stage, enabling students to develop their skill sets for excellent careers and producing innovative research to improve the health of the nation. Our sport-centred campus brings together the people shaping Scottish sport, creating a critical mass of sporting expertise and excellence. Find out more at www.stir.ac.uk/sport-at-stirling.